On August 3rd, expanding KanCare became much more likely than it had been the day before (in Kansas, the Medicaid program is known as KanCare). What happened? August 2nd was primary election day in Kansas. 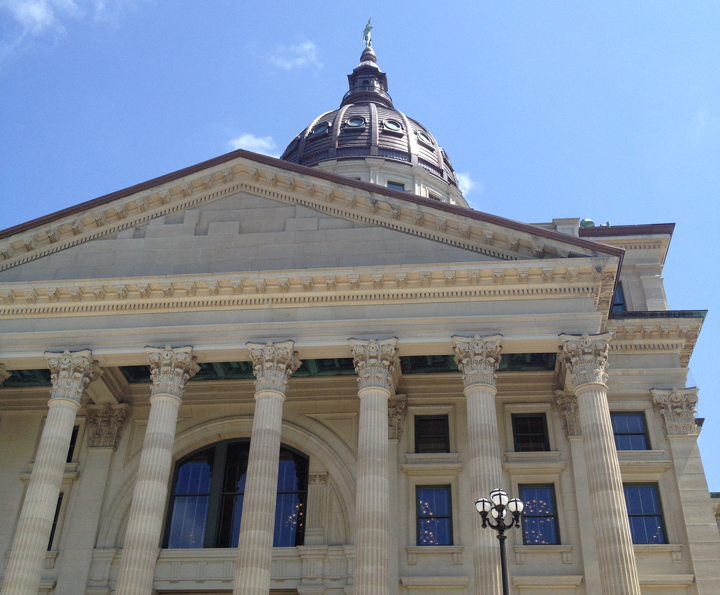 After years of ongoing budget crises, cuts to state agencies, and ideological steamrolling in the statehouse, Kansas voters had seemingly had enough. They swept a number of sitting legislators out of office and sent a more moderate brand of candidates into the general election in November. And with that, the days of “No” in Topeka moved closer to “Maybe.” Kansas is one of only 19 states – Missouri is another – that have so far refused to expand eligibility for their Medicaid programs. 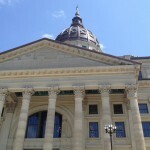 Despite favorable federal funding and broad success in the states that have adopted expansion, Kansas legislators have resisted, largely for political reasons. In addition to millions of previously uninsured adults gaining coverage – most states that have expanded Medicaid have far lower rates of uninsurance than states that have not – expansion has produced hundreds of millions of dollars in state and local budget savings, created tens of thousands of jobs, and improved the financial viability of rural hospitals and other struggling health care providers. On August 2nd, the political winds in Kansas began to shift. To those of us who have long been working to expand KanCare, this shift was not a great surprise. 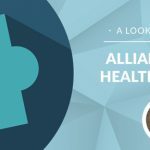 The Alliance for a Healthy Kansas, a broad-based coalition of business leaders, doctors and hospitals, social service and safety net organizations, faith communities, advocates for health care consumers, and others has been on the ground in communities across Kansas for the last six months. We’ve been holding public forums, educating candidates, and talking to Kansans about this issue. And we’ve found what polls and common sense have been telling us: Kansans overwhelmingly support expansion, especially if done in a budget-neutral way that builds on and improves the Kansas-specific KanCare model. Despite the favorable primary results, the campaign is certainly not over. 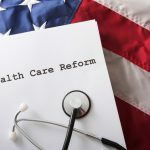 The November elections and subsequent legislative leadership decisions will be critical in determining whether expanding KanCare gets a fair hearing and a favorable vote. Much work remains to be done in solving the administrative and budget problems faced by the current KanCare program. But if the momentum of the August primary can be carried forward, the more than 150,000 Kansans who stand to gain affordable health coverage, along with the hospitals, clinics, local businesses, and others who will benefit from coverage expansion, should be more hopeful than ever that Kansas will join most of the rest of the nation in ensuring access to health care for more of its residents. The Alliance for a Healthy Kansas will continue to bring the expand KanCare message to communities across the state. For more information and to find out how you can get involved, visit the Alliance website at http://www.expandkancare.com/ and follow us on Twitter @ExpandKanCare. You can sign a petition to expand KanCare at http://action.expandkancare.com/.